The moment that our son, Keegan was born he illuminated such a strong spirit. He was like any other little boy who loved his family, enjoyed playing with his twin brother Wyatt and his big sister, Fiona. While his medical issues did not define who he was as a person, they undoubtedly had an effect on his short life. 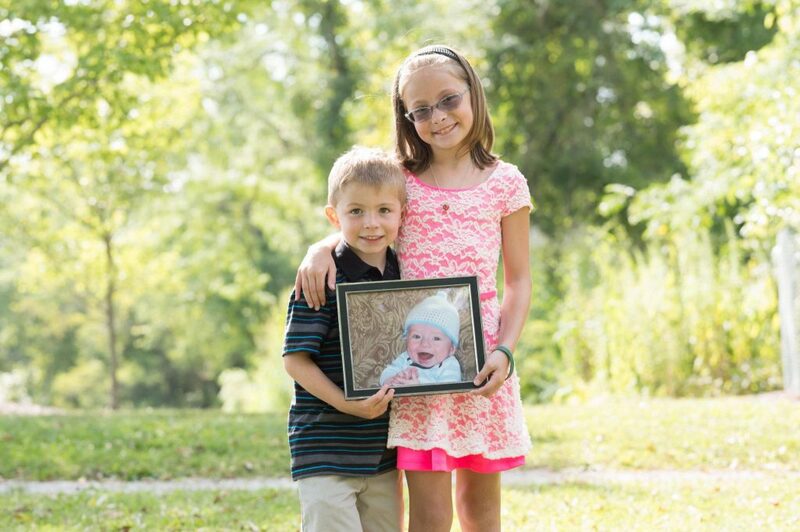 Keegan was born with a multitude of heart issues requiring constant medical attention. Unfortunately he developed Cardiomyopathy, or heart failure, and spent four months at Cincinnati Children’s Hospital Medical Center. Despite all lifesaving efforts his heart function did not improve. He was placed on the heart transplant list as that was his only option for survival. He waited valiantly on the list for 80 days, but lost his battle on July 25, 2010 when his little heart couldn’t hold on any longer and he passed away. Keegan was one year old. In his short life, Keegan’s spirit seemed to shine through to everyone. He taught us to never stop climbing in spite of what seems to be an insurmountable climb, never stop fighting in what seems to be a never-ending battle, never take people or life for granted, and, to do it all with a smile. If Keegan had received a new heart, he would be with us today, and we fully realize that organ donation is the ultimate life-saving gift. In order to give, you must register. Please consider registering today, you never know who you might be able to save.